Abundant berthing and anchoring options are available at the ports that make up Orkney Harbour Authority’s portfolio and Scapa Flow, Europe’s largest natural harbour. Scapa Flow is the hub of oil and gas operations in Orkney waters. 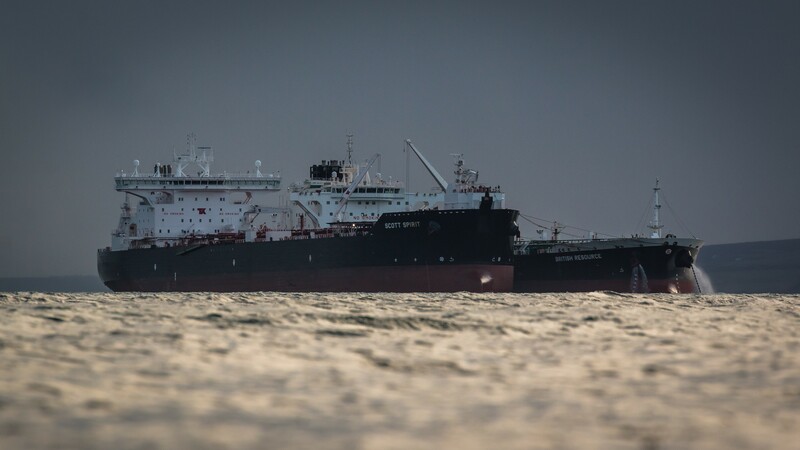 The world’s first ship-to-ship transfer of liquefied natural gas was undertaken there in 2007, and transfer operations continue to be conducted on a weekly basis. A ground-breaking ballast water management policy was approved by Orkney Islands Council in 2014. Scapa Flow has proved to be the ideal location for rig and accommodation platform maintenance due to its sheltered, deep water location and easy access to oil and gas activity in the North Sea and west of Shetland. The local marine supply chain has demonstrated its diverse skills and in-depth knowledge of local waters in servicing rigs and tanker movements, all within the strict environmental policies of Scapa Flow and maintaining the impeccable environmental record. 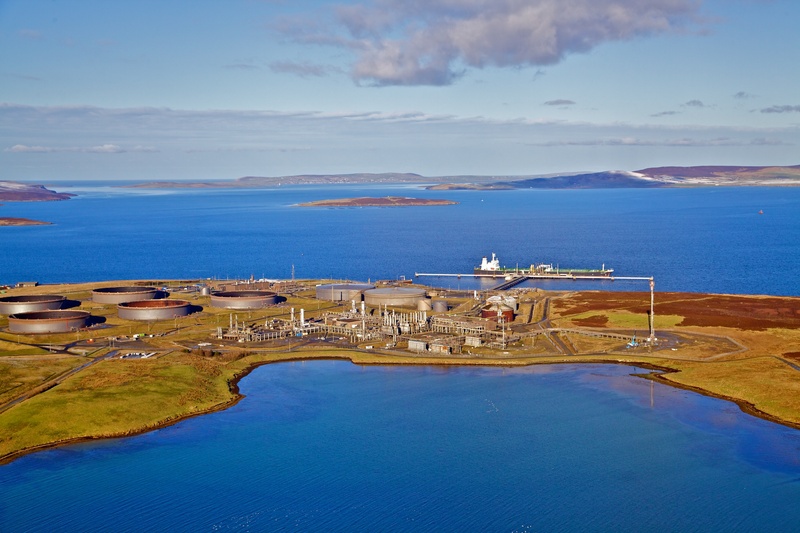 At the centre of Orkney’s oil and gas operations is the Flotta oil processing terminal, right in the heart of Scapa Flow. 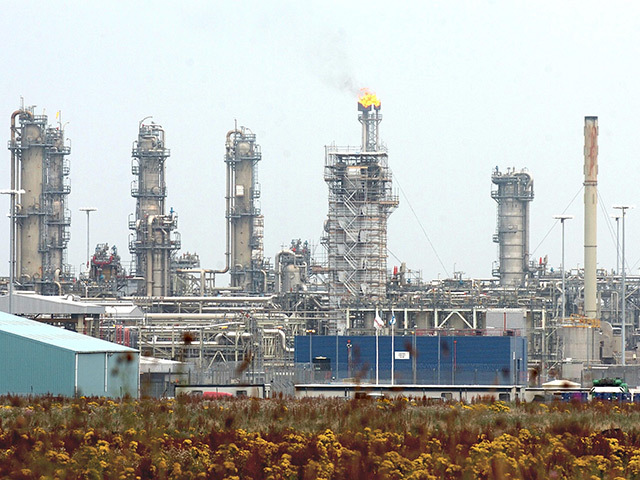 Crude oil has been delivered there from the North Sea since 1977. Currently operated by Repsol Sinopec Resources UK, the site receives both crude oil and LPG via a 210 km pipeline from the Flotta catchment area in the North Sea. The economic benefit to Orkney is considerable, with more than 100 core crew employed there. Many are Orkney residents. Any island destination is reliant on its lifeline freight and passenger links and Orkney is no exception. There are daily freight and passenger services to Stromness from the Scottish mainland and almost daily services from Aberdeen to Kirkwall. In addition, there are 12 daily flights into Orkney from the Scottish mainland and Shetland. In summer, there are regular flights to Manchester and Bergen. Orkney is home to the largest crab processing plant in Europe. Commercial fishing for prawns, crabs, lobsters and scallops and the recent development of large-scale salmon farms contributes significant commercial value to the local economy. These premium products can be found on the menus of some of the most celebrated restaurants in the UK and Europe. With over 170 port calls annually, Orkney is the UK’s cruise capital. Hatston Pier just outside Kirkwall, with its 385 metres of berthing and 10.5 metres draft, is the perfect host for even the largest cruise ships. There are three berthing options in Kirkwall and Stromness and two anchorages. It means ships of all sizes can be accommodated. In 2019, Orkney will receive around 140,000 passengers from across the globe and, in addition, 40,000 crew can also come ashore. Orkney’s World Heritage site offers unrivalled Neolithic tourism experiences coupled with its history of two World Wars and a wide range of itineraries including stunning panoramas, arts and crafts, the stunning 12th century St Magnus Cathedral and the famous whisky distilleries of Highland Park and Scapa. They underpin Orkney’s global tourism growth. The harbour authority, in conjunction with the local authority, will publish its 20-year ports master plan this spring. The plan will take a strategic view of how the commercial ports in Orkney prepare for the future to continue servicing a diverse portfolio of stakeholders. Future proofing the port for ever-evolving markets and providing sustainable growth opportunities for existing markets is a challenge and involves some ‘star gazing’, but with the input of all stakeholders and those we aspire to attract, it is hoped the final outcome will be realistic and achievable. The greatest challenge to Orkney Harbour Authority is that of misperception. Because we are an island location it is often wrongly assumed that we cannot deliver or complete at the same level as mainland locations. Our continued exponential growth in most sectors of shipping, and reporting a £25 million annual gross turnover demonstrates that we are fit and able to meet and maritime challenge that is presented to us.